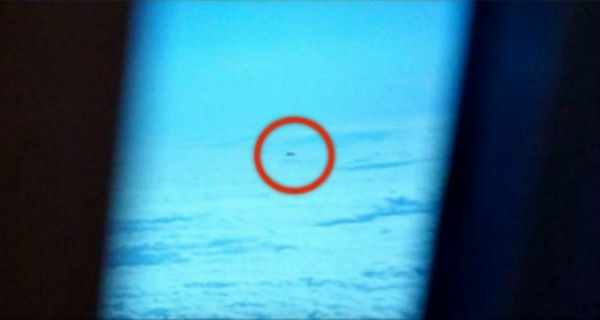 Home Unlabelled This Passenger Looked Out The Plane’s Window… And What He Saw Sent Chills Down His Spine! This Passenger Looked Out The Plane’s Window… And What He Saw Sent Chills Down His Spine! Do you enjoy traveling with a plane? In case you do, do you prefer the seat next to the window like most of the people do? Well in case you do you should look really carefully because you can notice something else in the clouds like this man did! He just wanted to rest his head with just looking the clouds while flying over London but something unexpected happened. And it is kind of scary – UFO! The passenger is trying to think that that was a top of a building like some people told about it, and you can see below and write in the comments what do you think it was! Also share it with your friends and family to share opinions!